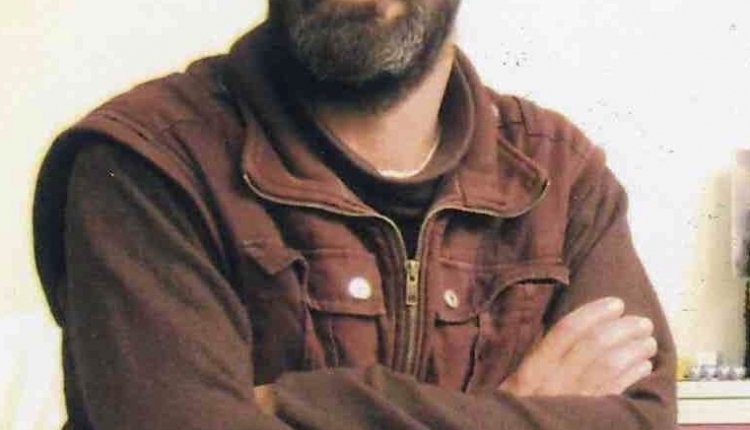 Turgut Kaya is a revolutionary journalist who opposed the Turkish state for its atrocities against the Kurdish people and all oppressed people of Turkey. He never stopped writing the truth despite torture and prison sentence. He is now in Korydallos prison in Athens waiting to be extradited. He began hunger strike on May 31st 2018 and still continue to this day. Upon his extradition, Turgut Kaya will face torture and more prison time from the Turkish state which does not value a life of a decent person. He has applied for asylum in Greece and its still pending. Please sign this petition to stop the extradition process of Turgut Kaya and release him from prison. Also this petition will help with his asylum application. Stop extradition of Turgut Kaya! The Stop Extradition of Turgut Kaya to Turkey petition to Ministry of Justice was written by Abdullah Gurlek and is in the category Human Rights at GoPetition.